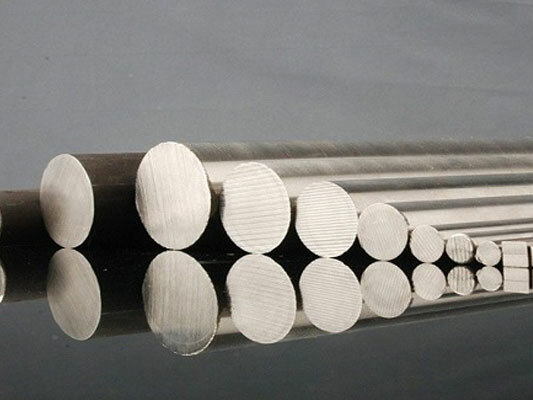 Super Duplex 2507 Exporter, Super Duplex UNS S32750, X2CrNiMoN25.7.4, Alloy 2507, WNR EN 1.4410 Manufacturer in India. 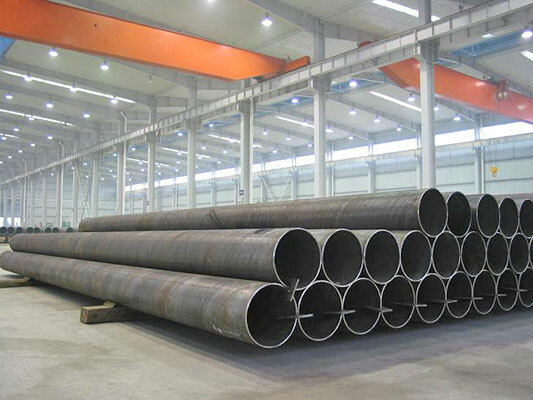 Used in Desalination Equipment, Chemical process pressure vessels, piping and heat exchangers, Oil and gas industry equipment, Offshore Oil production/technology, Pulp & Paper Mill Equipment, Marine Applications and Flue Gas Scrubbing Equipment. 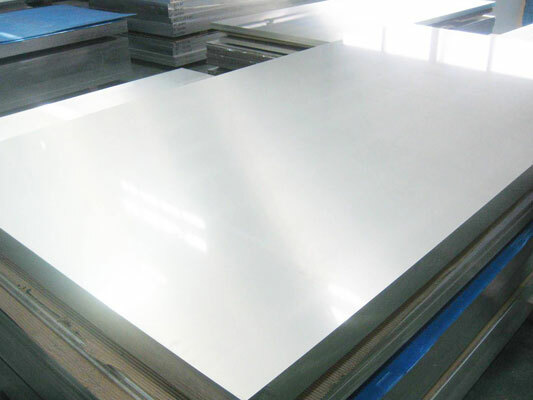 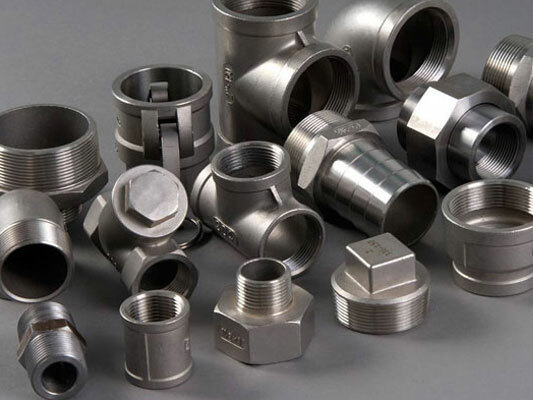 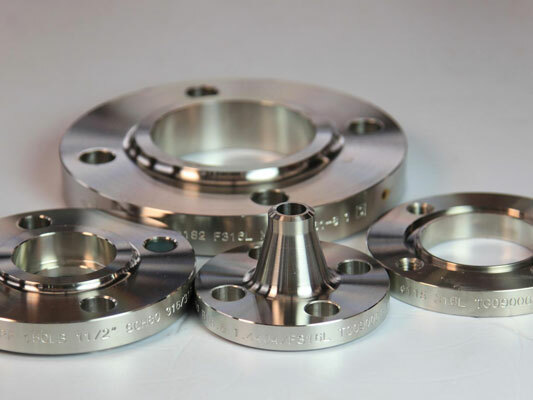 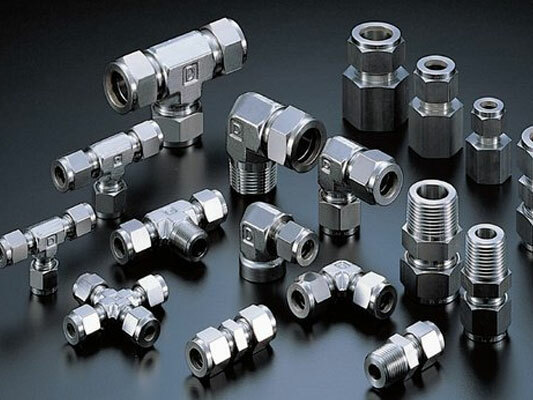 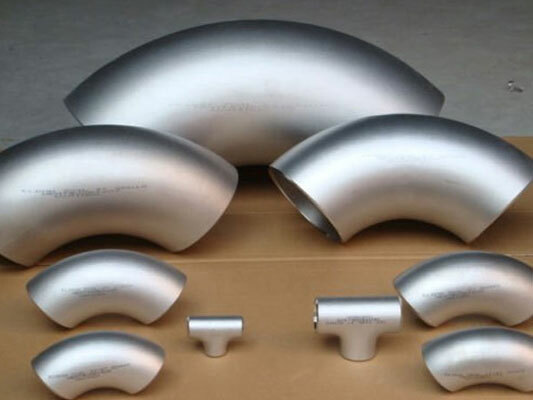 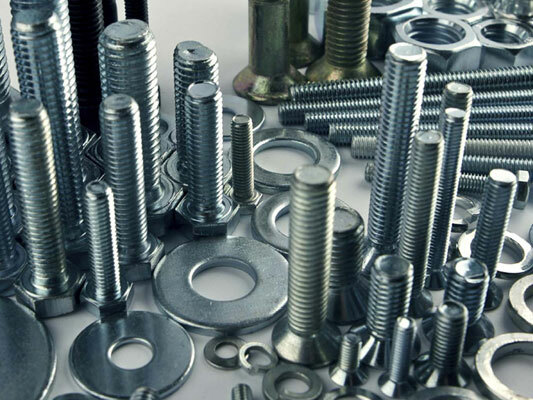 Standard product forms are round, forging stock, tube, pipe, plate, sheet, strip and wire.